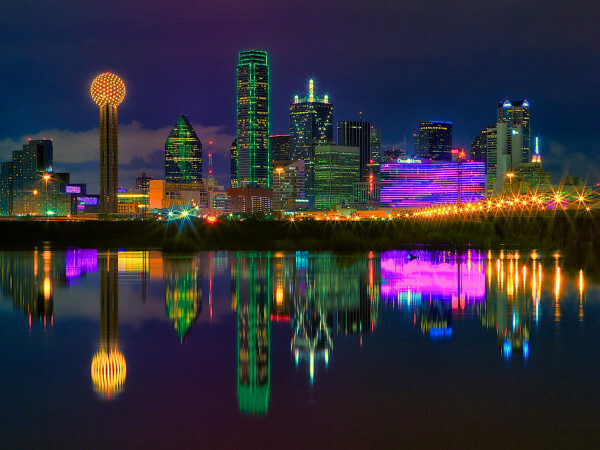 A few years ago, Dallas beat out the likes of New York, Hong Kong, and Rio for the title of best skyline in the world. 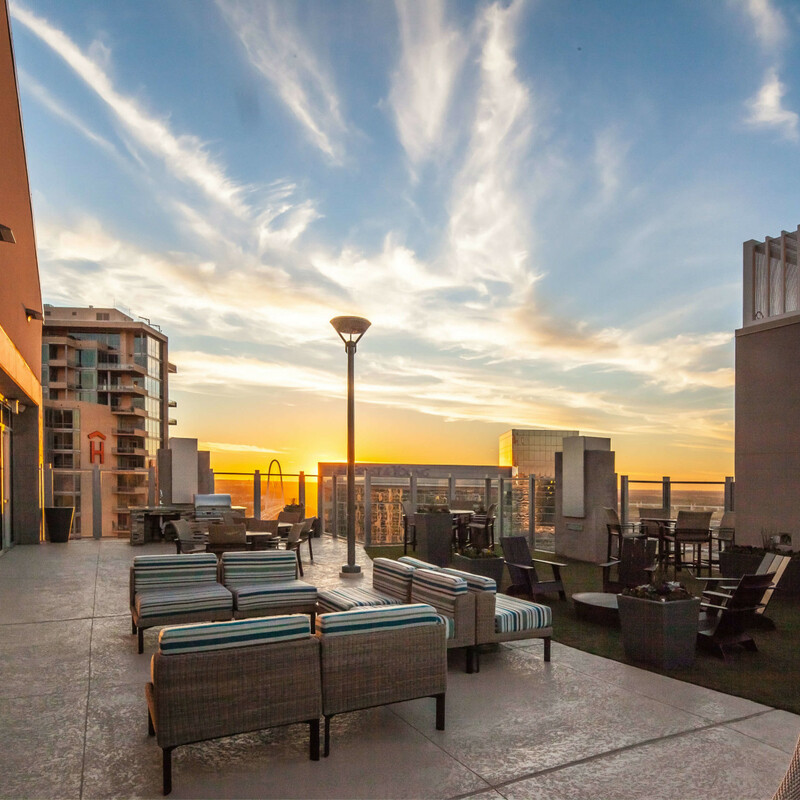 Now imagine being able to gaze out upon that award-winning view from the floor-to-ceiling windows in your apartment or while you’re lounging by the rooftop saltwater pool. 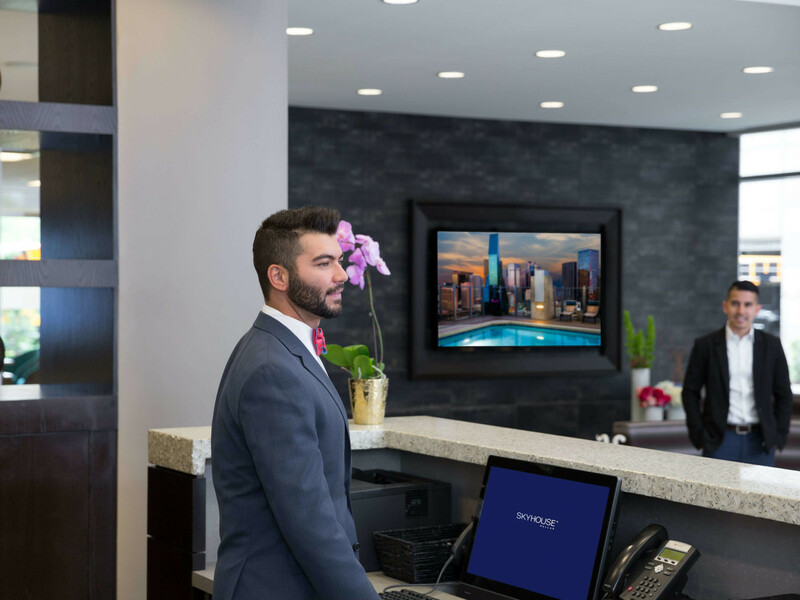 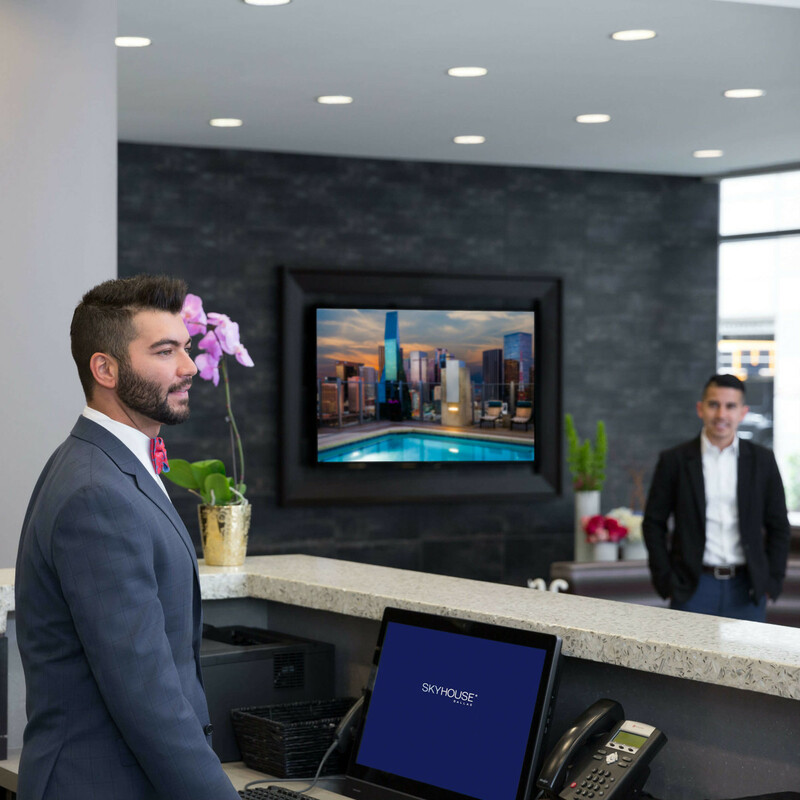 At SkyHouse Dallas, you not only have unobstructed — and luxurious — access to that gorgeous skyline, but you’re also never far from everything Big D has to offer. 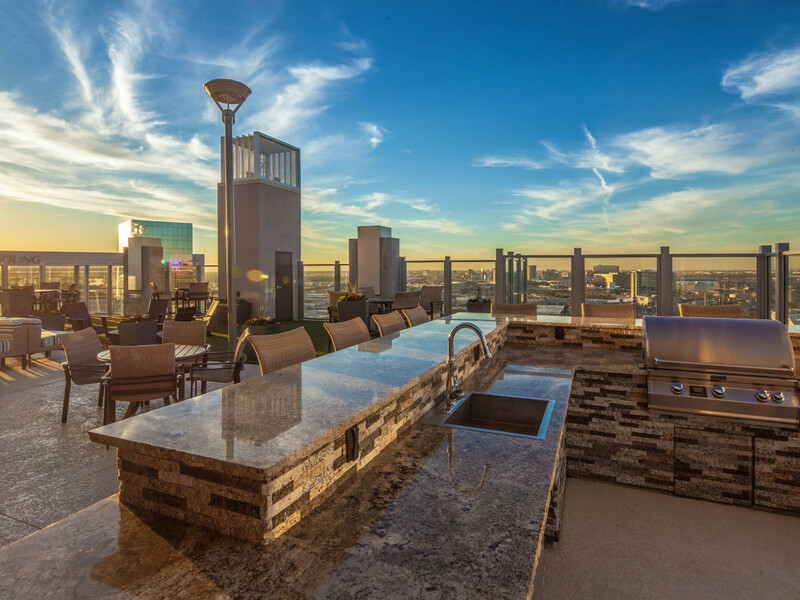 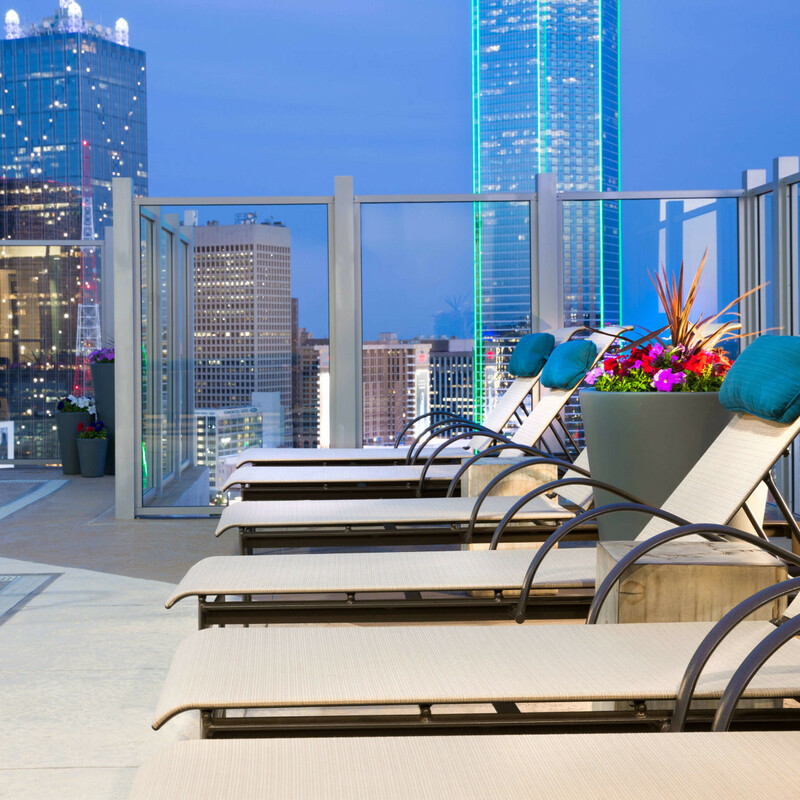 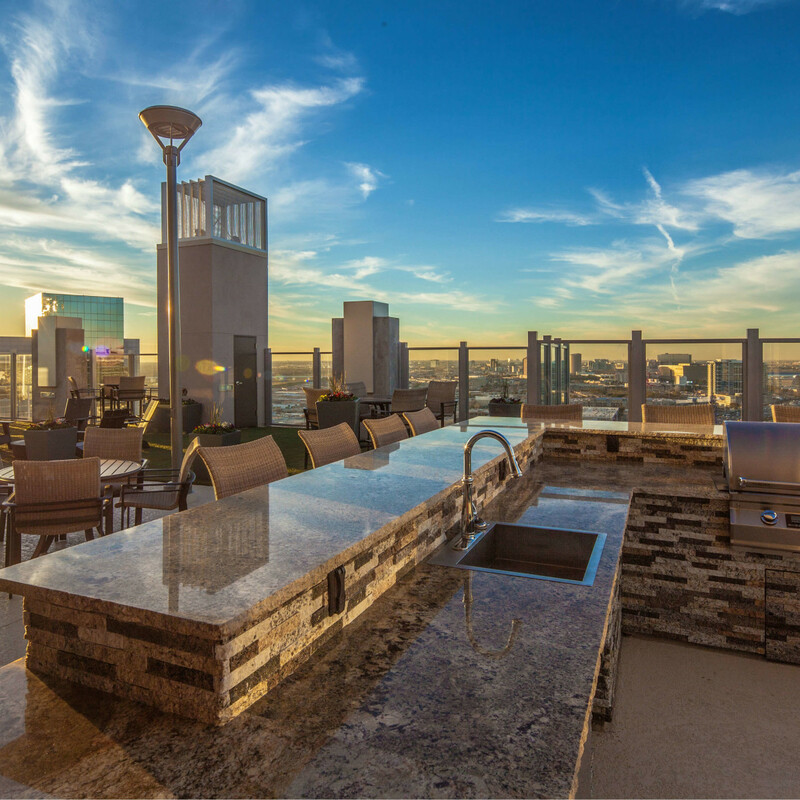 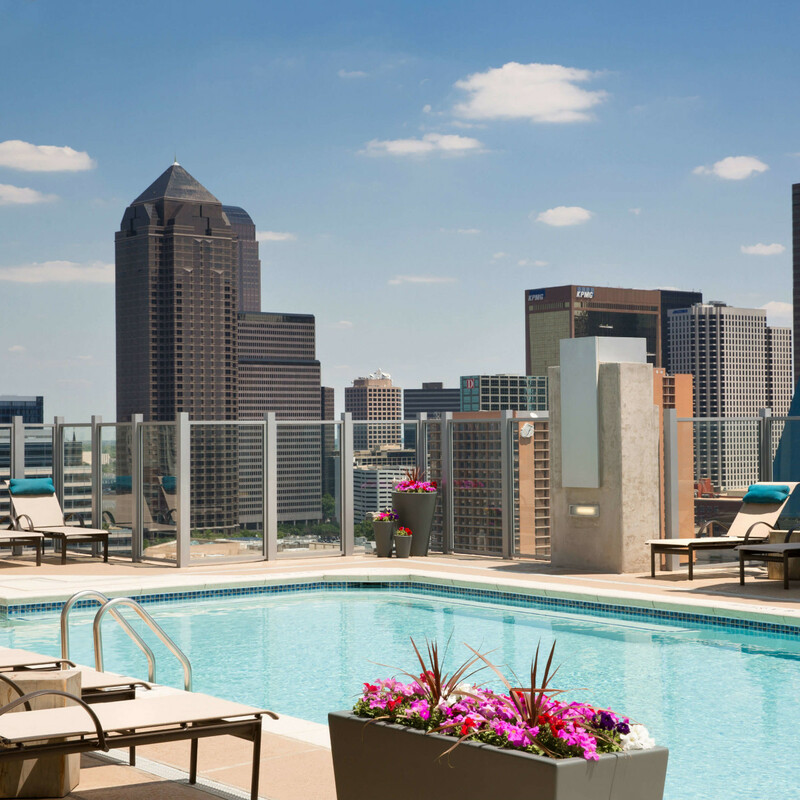 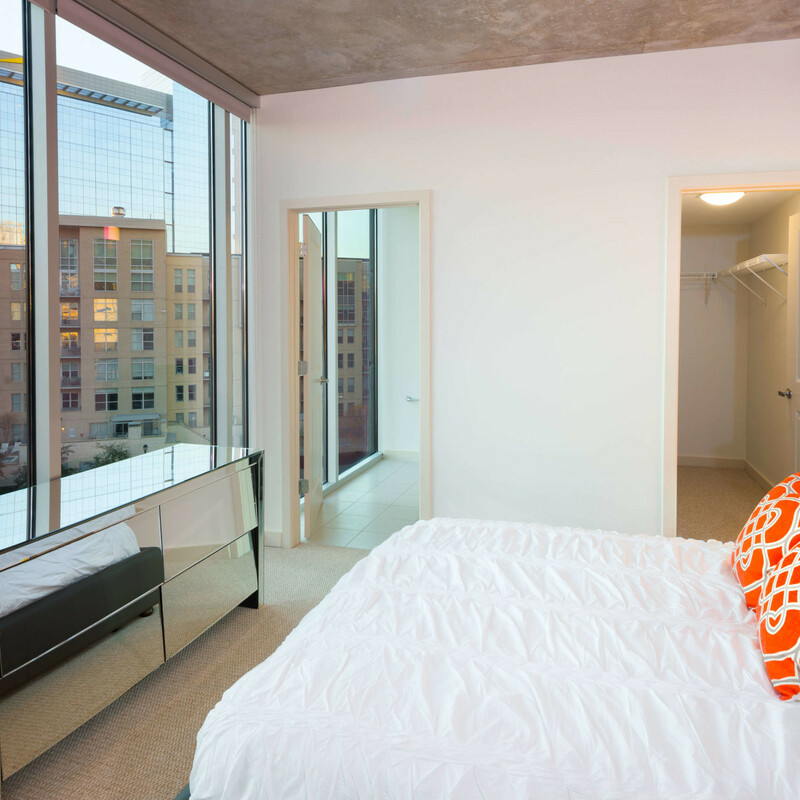 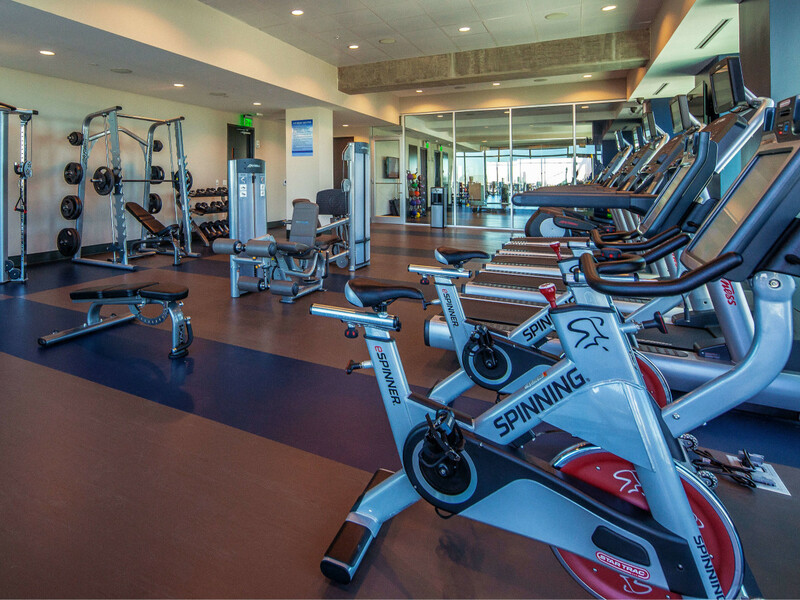 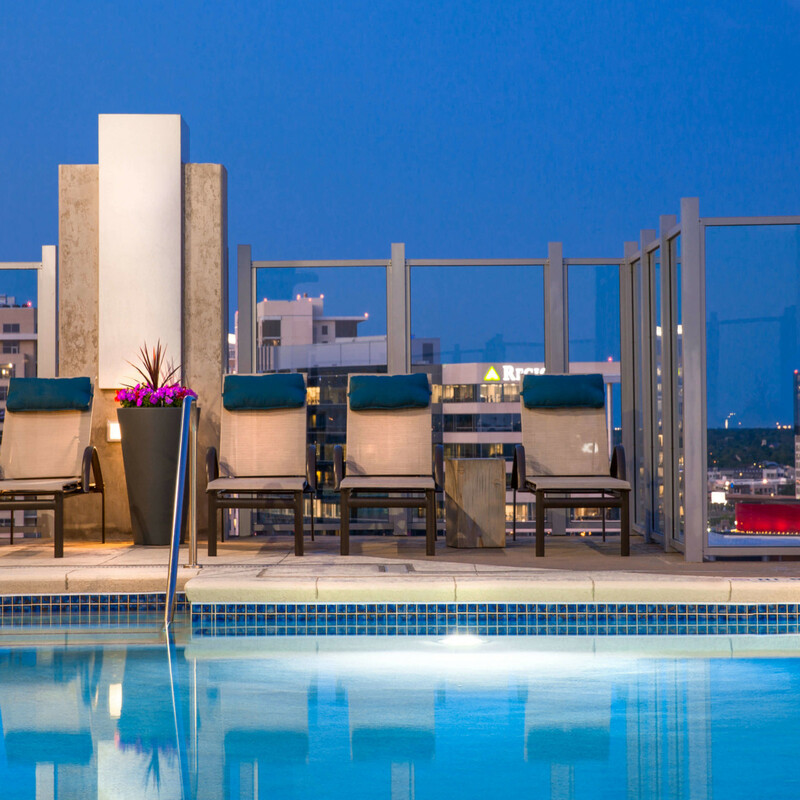 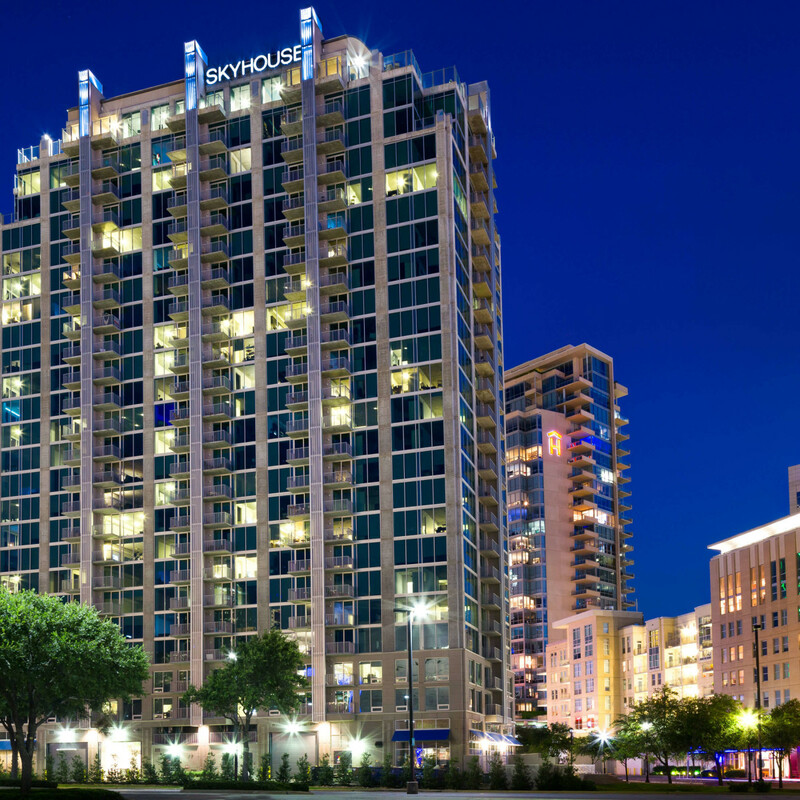 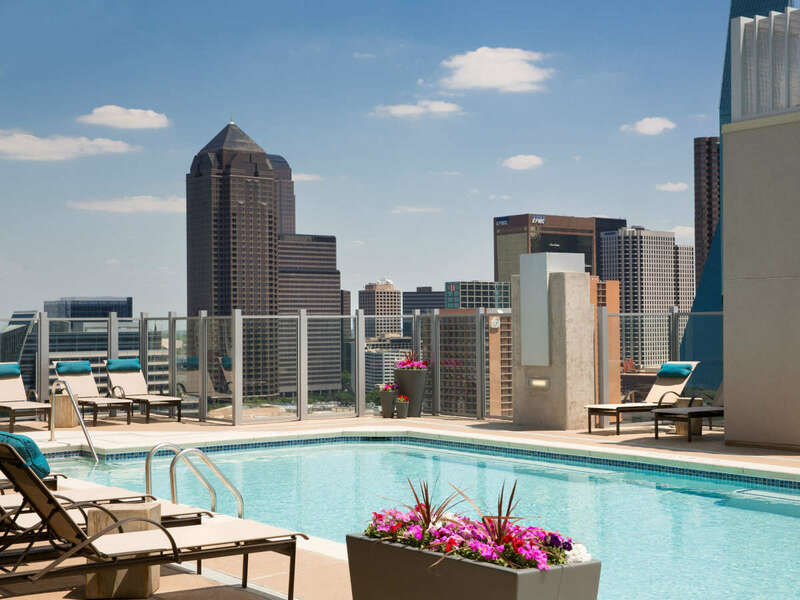 Located in Victory Park, SkyHouse Dallas is near some of the city’s biggest destinations. 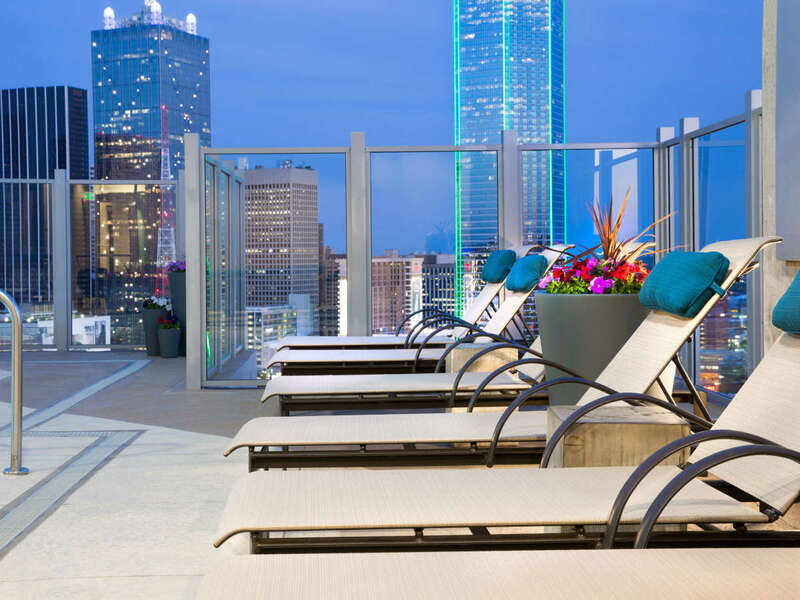 Amble down the street to watch the Mavericks or Stars play at the American Airlines Center, or catch a big-name musician giving a concert there when it’s not sports time. 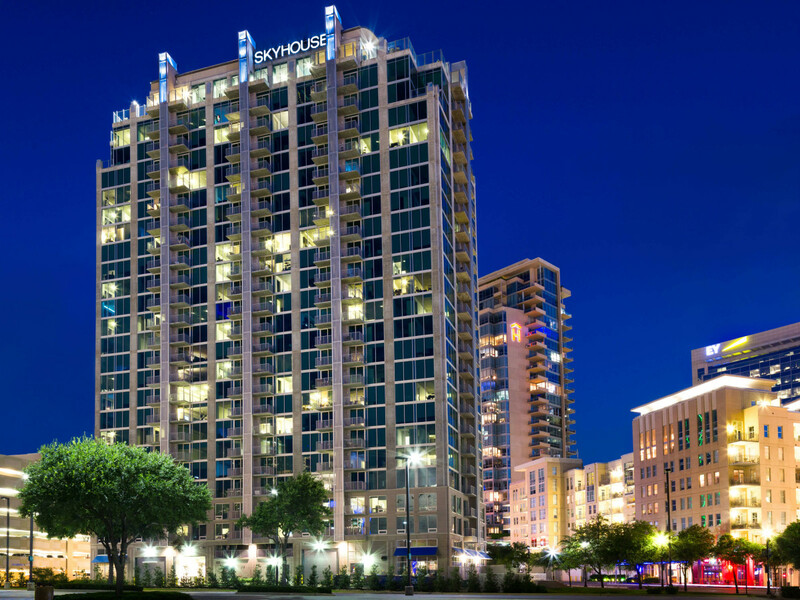 Speaking of concerts, House of Blues is also right next door, presenting more intimate shows in a VIP club-like setting. 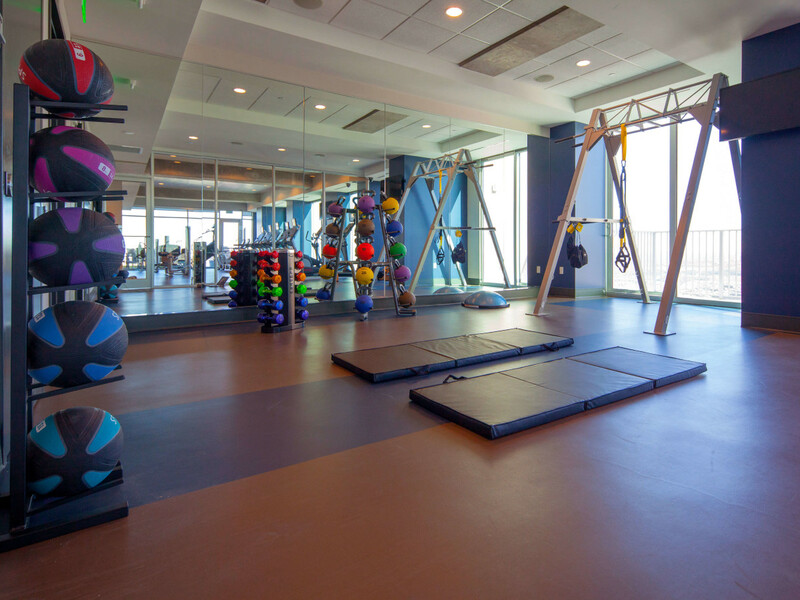 During the day, hop over to the Perot Museum of Nature & Science to learn about the Earth’s many mysteries and even test your running speed against a variety of creatures. 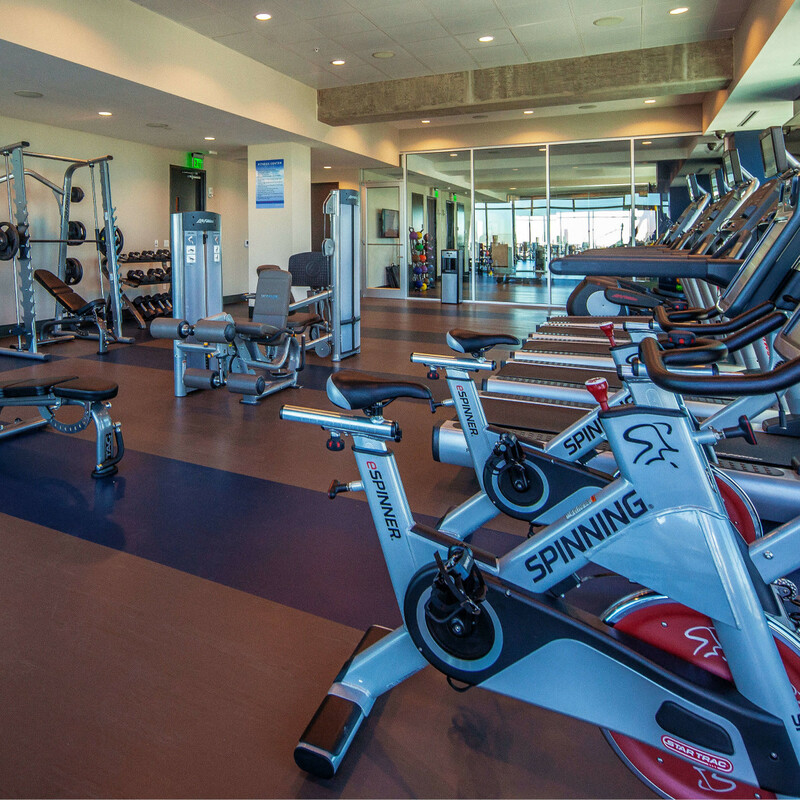 If that’s got you in a running mood, the Victory Park entrance to Katy Trail is right nearby, or you can slow it down to a stroll around Klyde Warren Park. 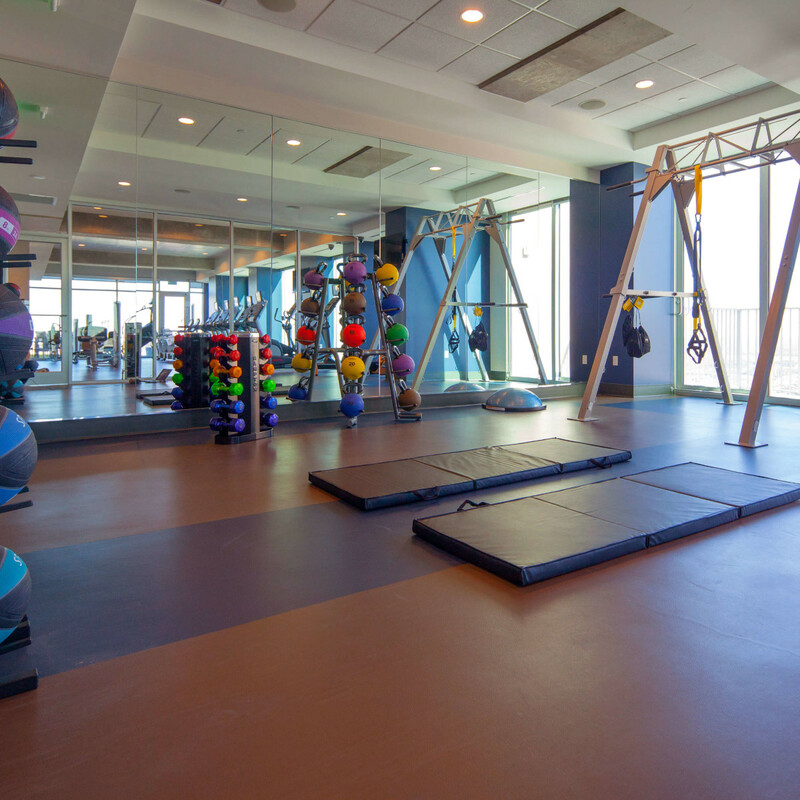 Classic Pilates and Victory Crossfit are also within walking distance, making it easier than ever to maintain that summer bod. 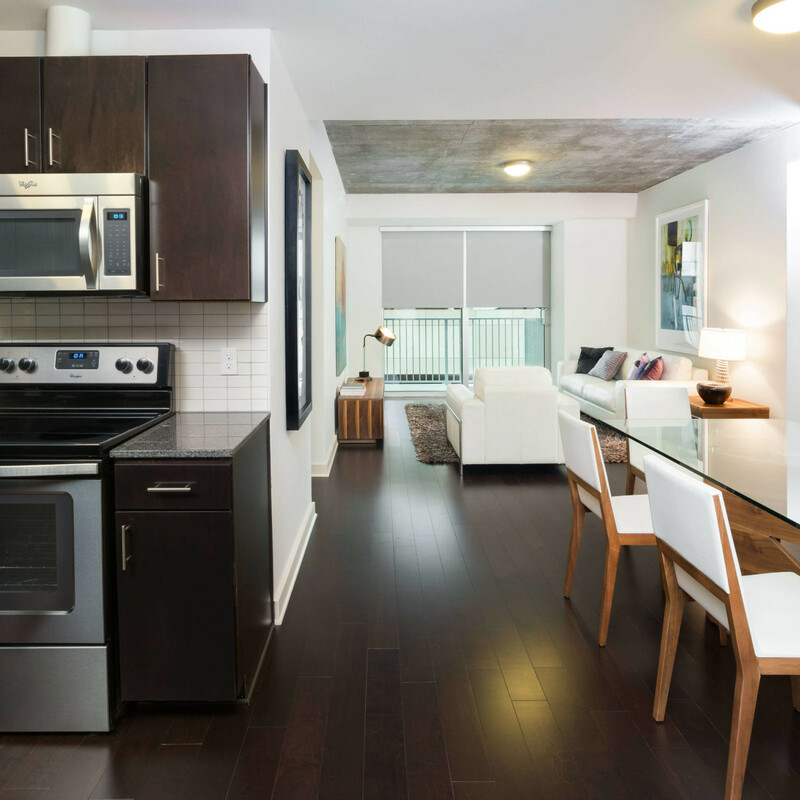 Your appetite will be tempted though, with Freshii, Kenichi, and Olivella’s Neo Pizza Napoletana in the immediate radius. 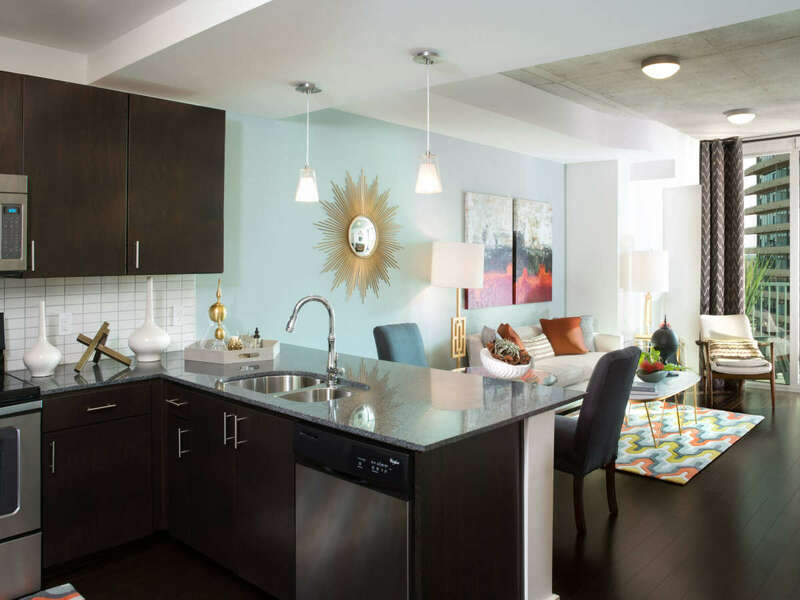 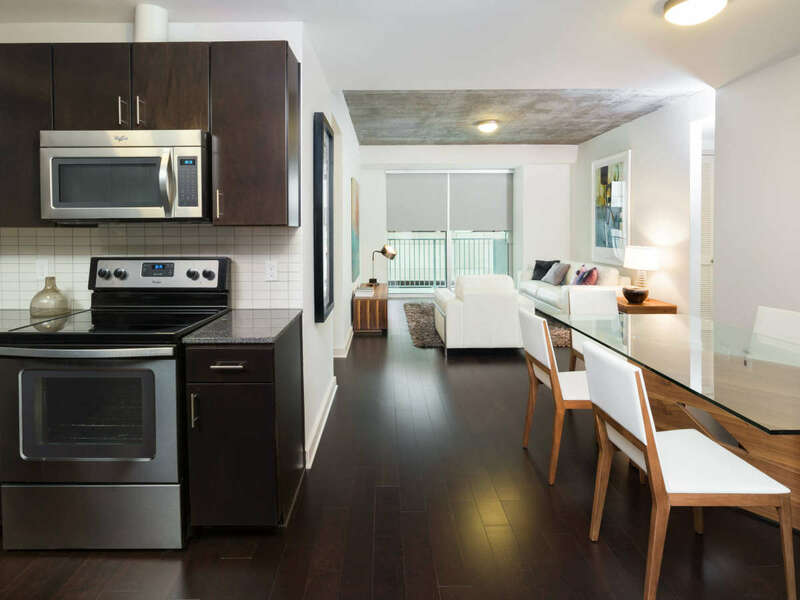 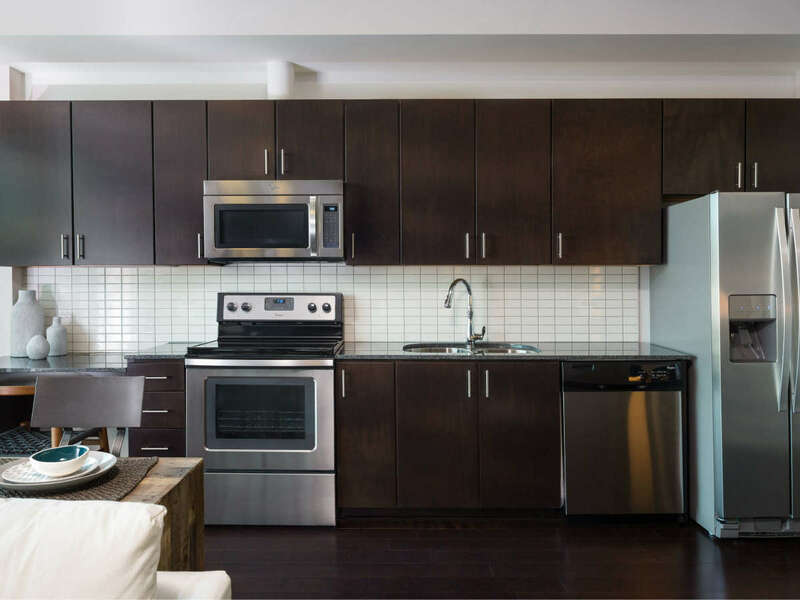 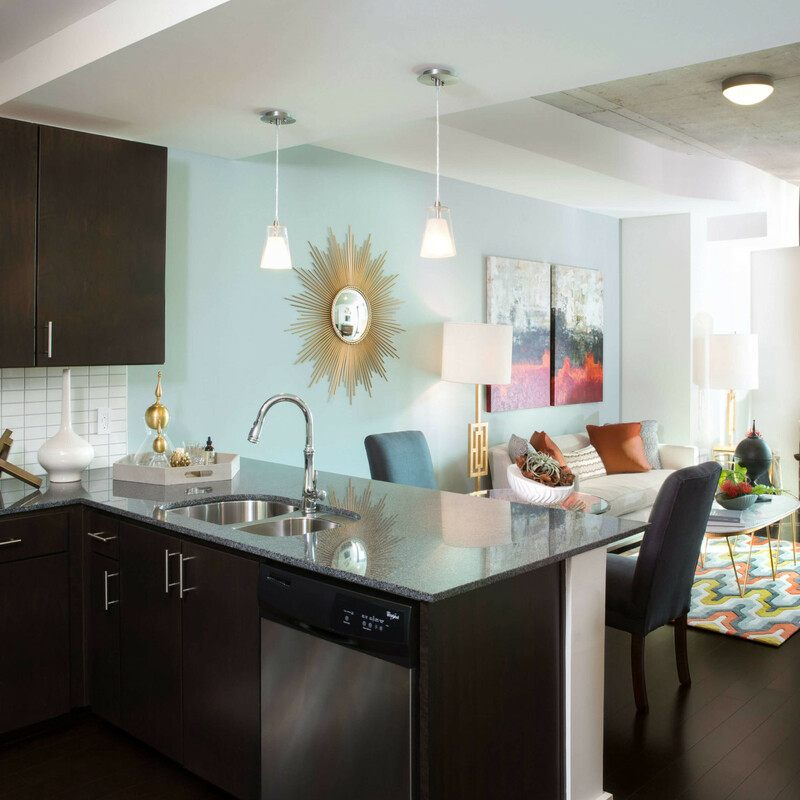 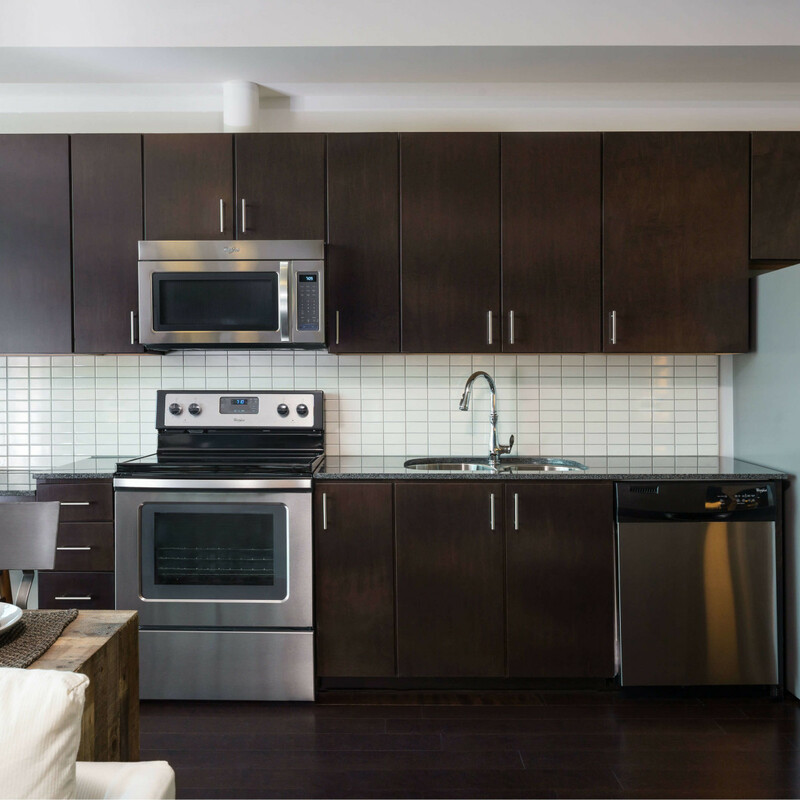 But the SkyHouse Dallas kitchens are ready for those nights you want to show off your chef skills, with granite countertops, a subway tile backsplash, and espresso-finished cabinets working in tandem with stainless steel appliances with double-door refrigerators and smooth-top ranges. 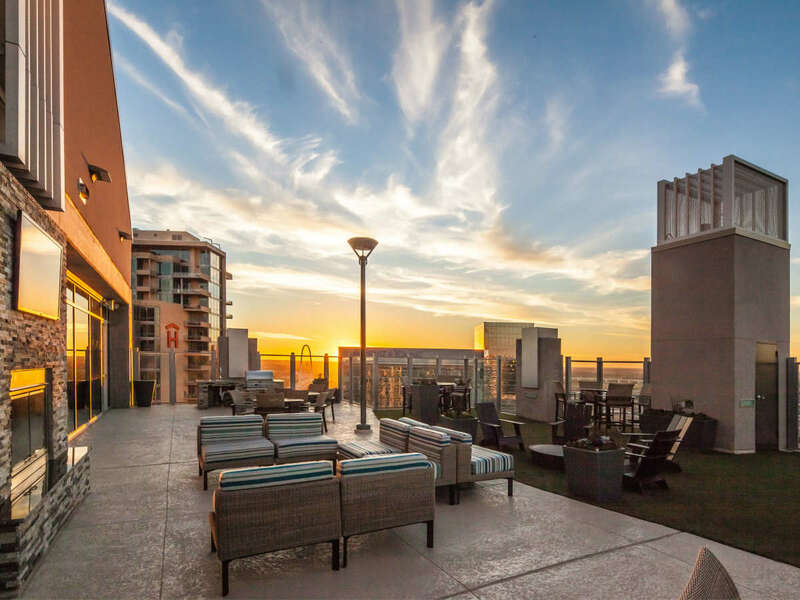 When it’s time to relax, sink into a bubble bath in your spa-like bathroom or head to the SkyLounge, a place for residents to entertain, play billiards, or even get a little work done. 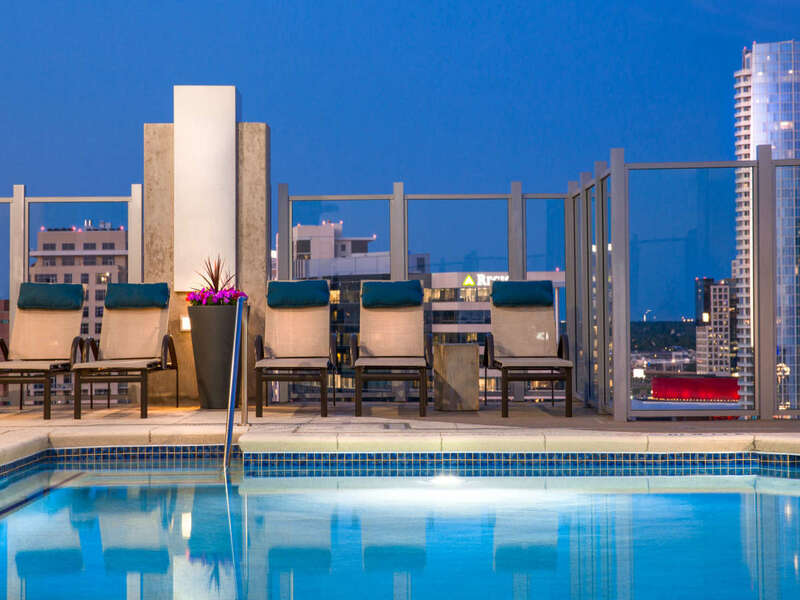 The private library and coffee lounge are other great hangout options within the building, or you can hide away in a banquette and enjoy a cocktail at the Living Room Bar at W Hotel Dallas. 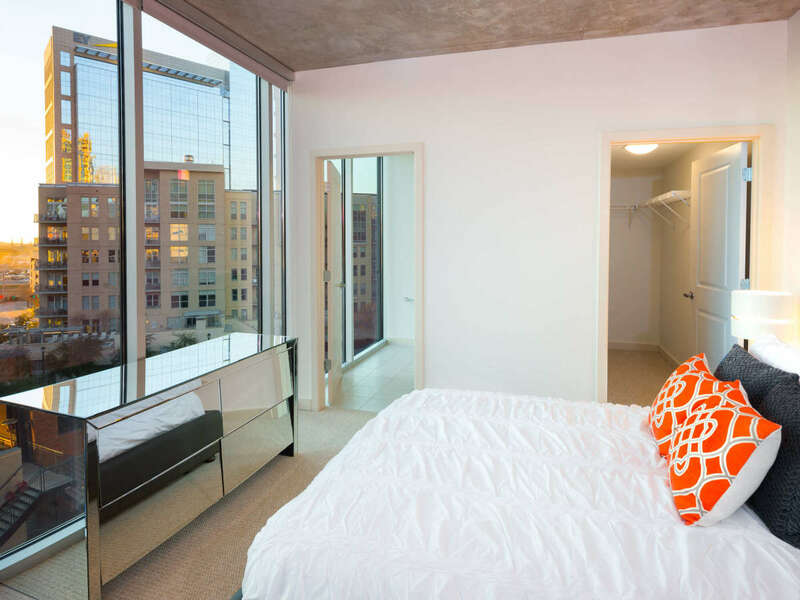 And if you sign a lease before the end of July, certain homes qualify for two week’s free rent. 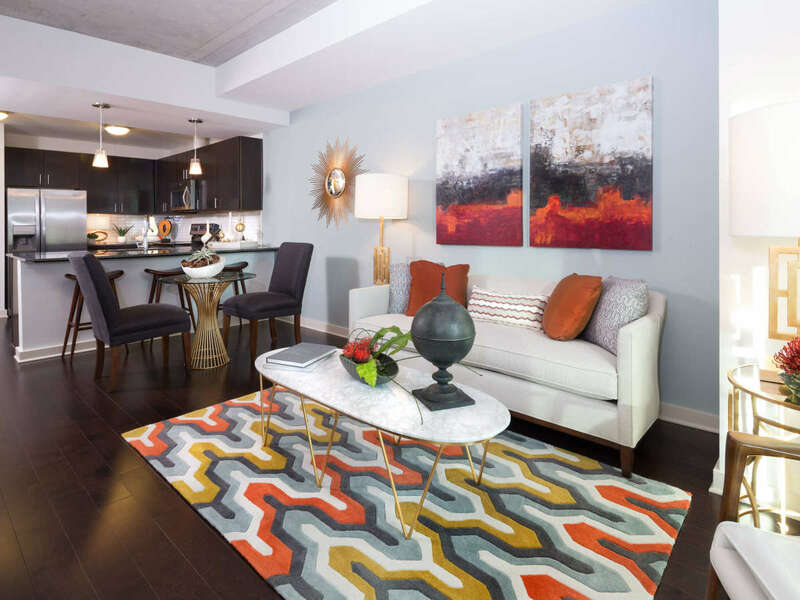 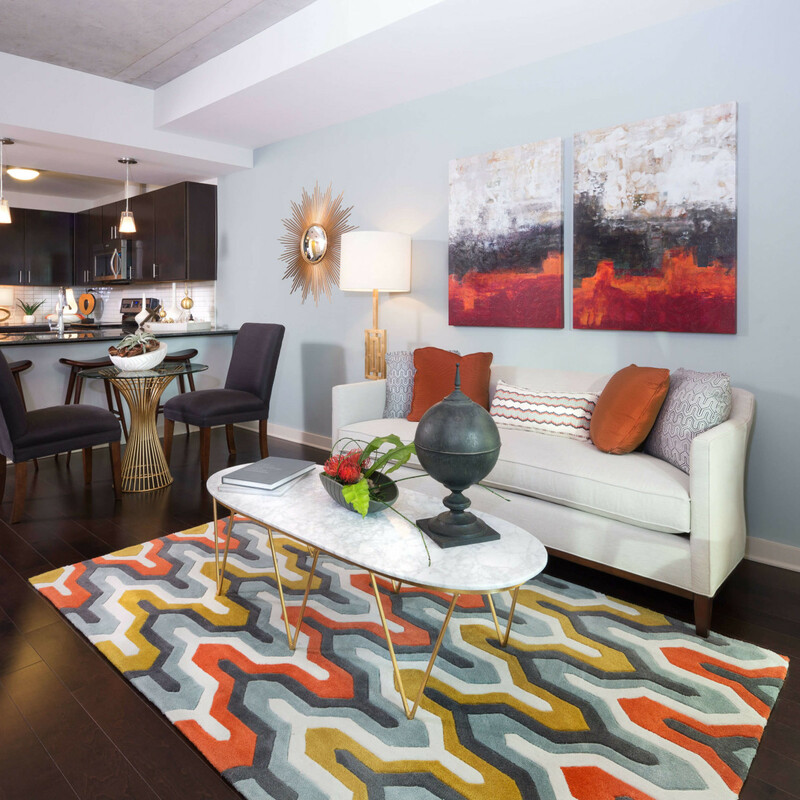 See a leasing agent for details, but don’t wait too long — you’ll want to get a jump on your new Victory Park lifestyle as soon as possible.